Porphyry deposits are formed when a column of rising magma is cooled in two stages. In the first stage, the magma is cooled slowly in the earth’s crust. In the second stage the magma cools rapidly at a shallow depth (or as it erupts from a volcano). 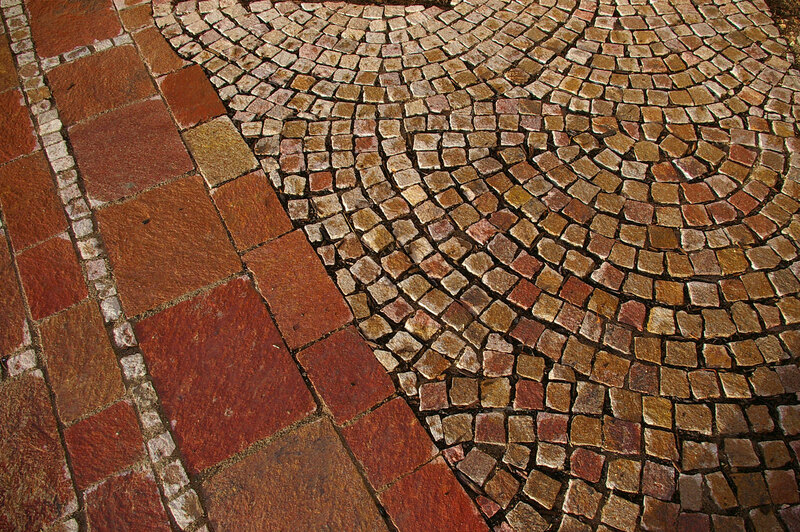 Although used throughout history, porphyry is still in common use today as driveway paving and “cobblestone” streets. While cobblestones conjure images of old fashioned bumpy streets, modern porphyry is prized for its smoothness. In fact, this type of paver is known for its slip resistance, hardness, and natural stone beauty. Whether you’re planning your next DIY home project or a major commercial development, Milestone Imports is the leader in importing and distributing porphyry in the United States and Canada. Visit their site at Milestone Imports or call 866-641-1999.